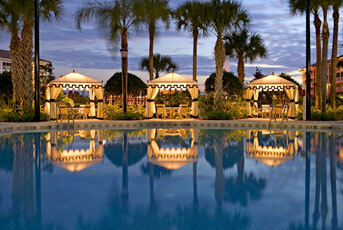 Enjoy 7 Wonderful Nights at the Sheraton Vistana Resort in Orlando, Florida! Your 1 Bedroom Suite with a full kitchen will accommodate up to 4 people. 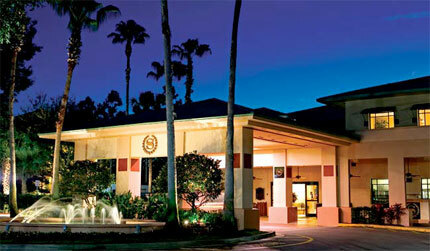 Following Check-in Dates are Available for a 7 night Stay in a 1 Bedroom!